King Mohammed VI became angry at Casablanca officials because of stalled projects and left the city within 24 hours. 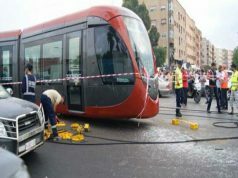 Rabat – After King Mohammed VI inaugurated the extension of the Casablanca Tramway Line 2 on January 23, he left directly for Rabat on the same day, Moroccan daily newspaper Assabah reported Tuesday. 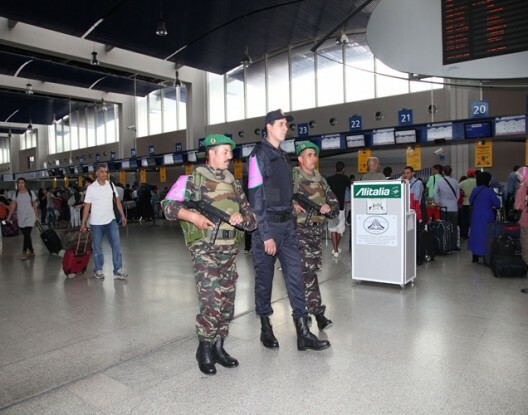 The day before, King Mohammed VI had inaugurated Terminal 1 at Casablanca’s Mohammed V Airport. 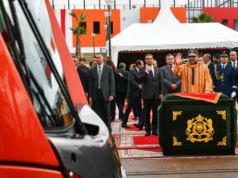 Informed sources told the newspaper that the monarch spent no more than 24 hours in Casablanca because he was angry at the city’s officials and especially at the local government. The officials had not followed up with some development projects that were not completed according to schedule. 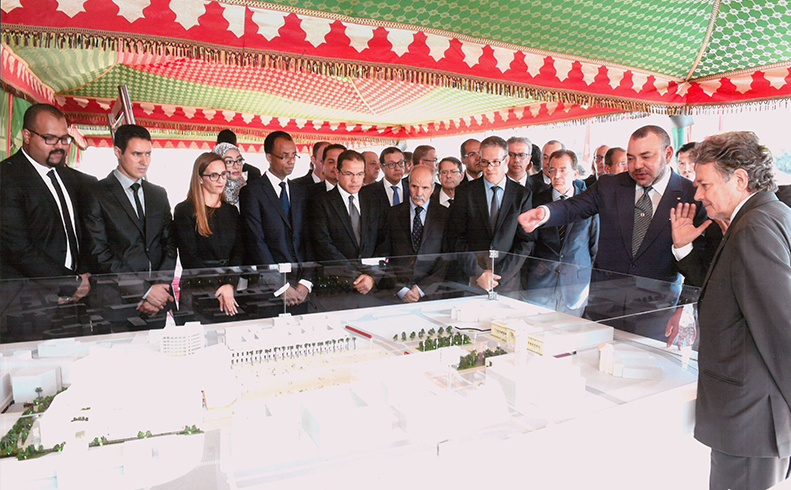 In September 2014, King Mohammed VI launched the Great Casablanca region development plan 2015-2020. The King chaired the signing ceremony of 10 agreements on the implementation of the development plan worth MAD 33.6 billion. Many projects of the plan that were supposed to be completed at least two months ago have either stopped or become stalled for different reasons, Assabah wrote. According to the newspaper’s sources, the local development company “Casa Amenagement” is the primary entity responsible for the delays because it received over MAD 26 billion of the development plan budget. 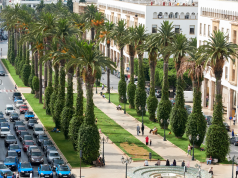 The sources cited the MAD 200 million project to build the Sea Promenade of Hassan II Mosque which started in January 2017 and should have been completed by mid-2018. According to the Casa Amenagement website, the project is 94 percent complete and is estimated to be finished in March 2019. The Ain Diab coastline is 3.5 kilometers long and includes “an entertainment area, a seaside tourism area and a natural area for relaxation, strolling, open-air sports and a direct access to the beach,” according to Casa Amenagement. The MAD 100 million project, according to the company, was launched in January last year, is 75 percent finished, and is expected to be completed in March 2019. Assabah also mentioned one of Casablanca’s major development projects, the “Grand Theatre of Casablanca”－an MAD 1.44 billion project. The newspaper reported that the theater which “is set to be one of the most important cultural centers in Africa and the Arab world,” should have been finished by June 2018. The project works started in October 2014. However, Casa Amenagement expects to finish the project only by March this year, the same deadline set for the other development projects the company is contracted to build. Construction on the Sidi Maarouf Bridge in Casablanca, an asymmetric cable-stayed bridge, is also delayed, having passed its scheduled completion date of October last year. The Sidi Maarouf Bridge cost MAD 422 million and is one of the biggest projects of the city development plan 2015-2020. The Italian construction company Maeg is building the 138-meter-long central span bridge. 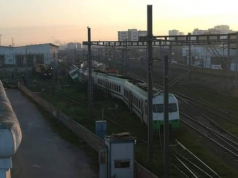 Following the recorded delays, Assabah’s sources expect changes to take place within Casablanca’s local government and among company executives in charge of the development plan following the “accountability versus responsibility” principle.